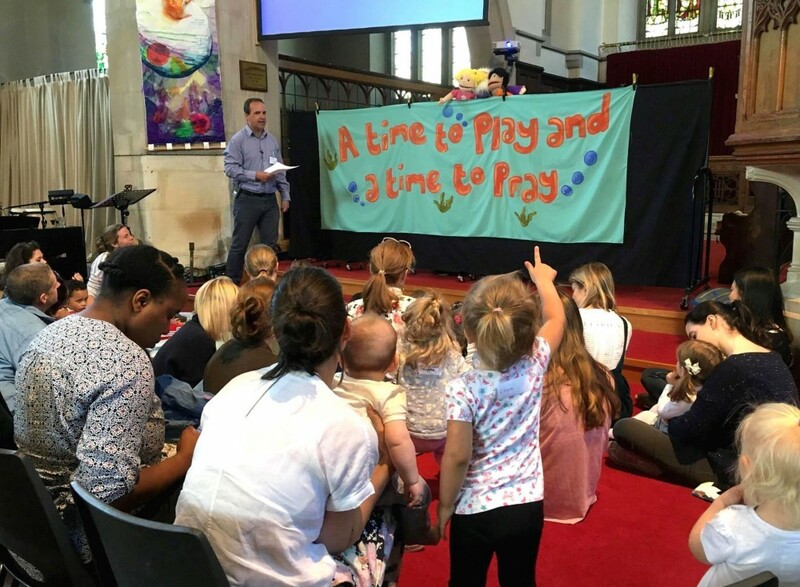 The Little Fishes Parent and Toddler Group takes place on Thursday mornings in term time from 10:00am - 11:30am in the Church Centre. 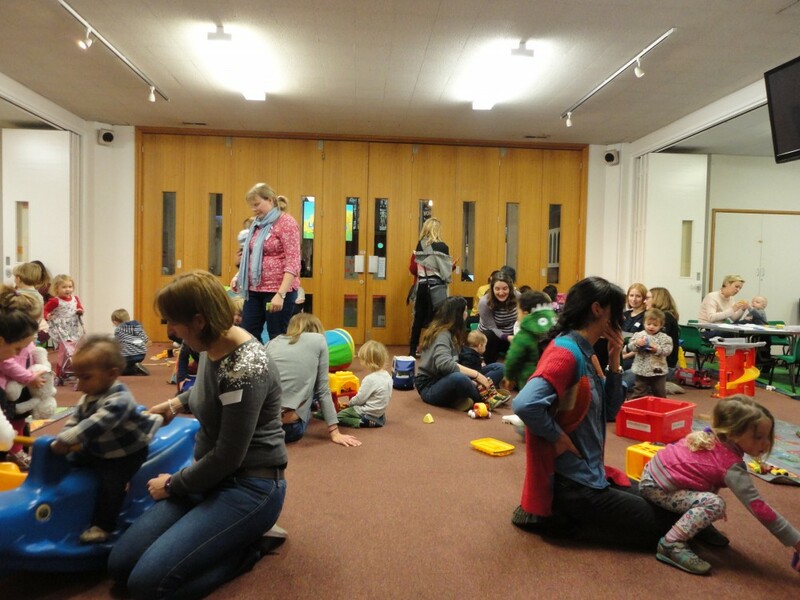 Parents and family carers with pre-school children are very welcome to come and play. There are plenty of toys, puzzles and craft activities to enjoy. 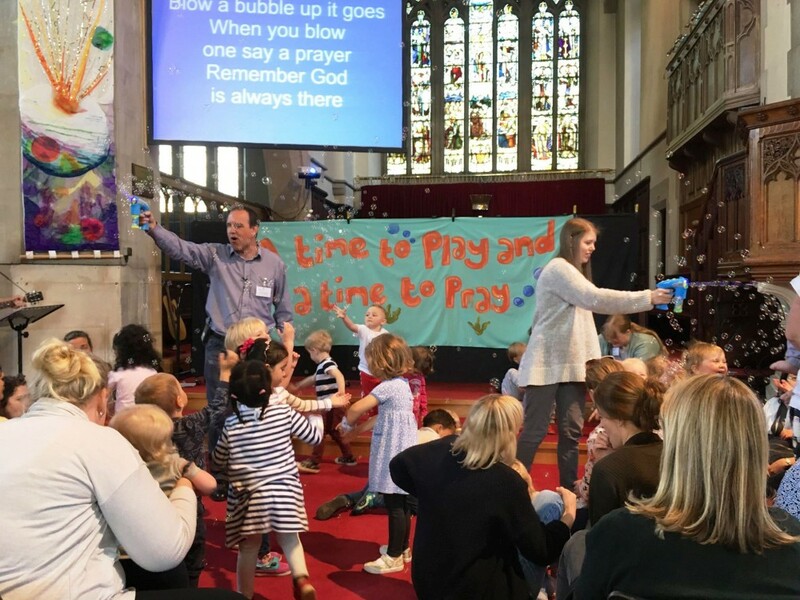 After about 45 minutes of playtime and craft we wiggle through to the front of church for songs, a Bible story puppet show, and bubbles. We then wiggleback into the Centre for a special snack time for all. 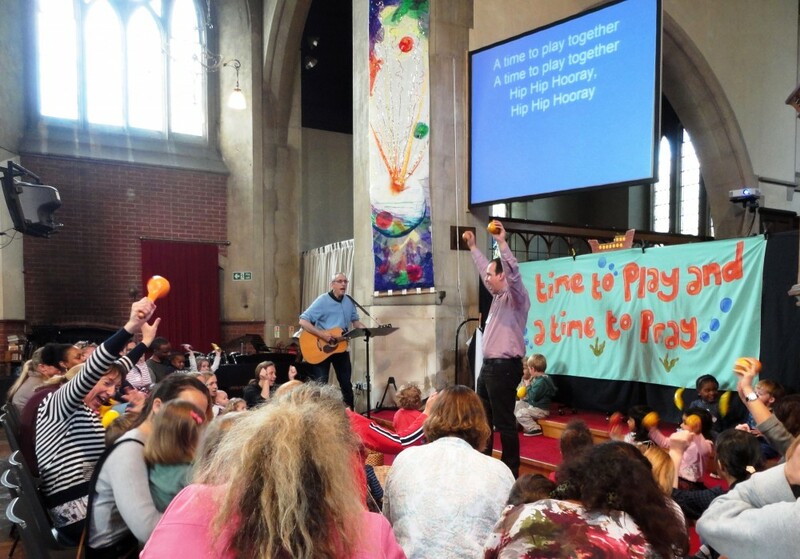 For more information about Little Fishes please contact Rev Rob Powell. 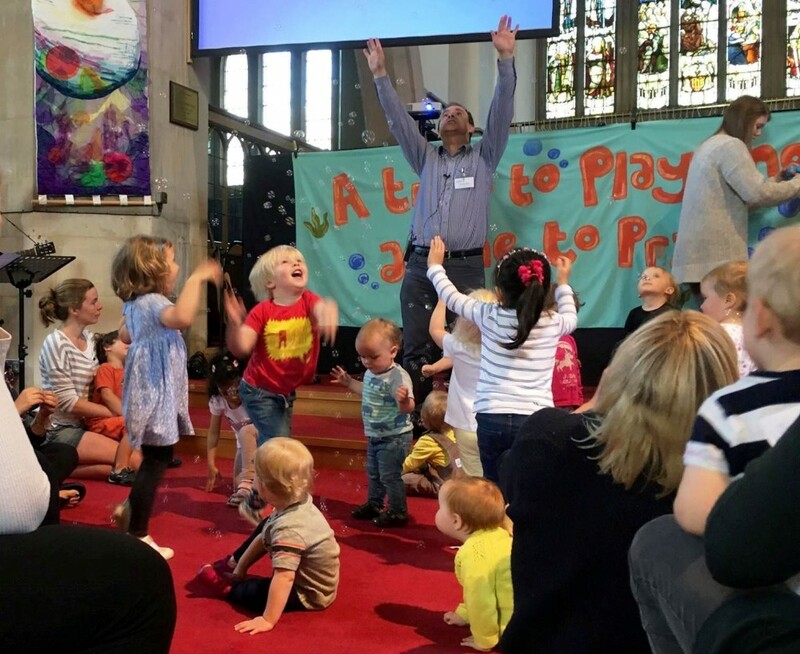 Due to numbers exceeding health and safety regulations, entry to Little Fishes is limited to 32 children accompanied by a parent or family member, on a 'first come first served' basis. We realise this will be disappointing for childminders and those who arrive after we are full and we are very sorry for that.